The Fashion Team here at L.E.R. 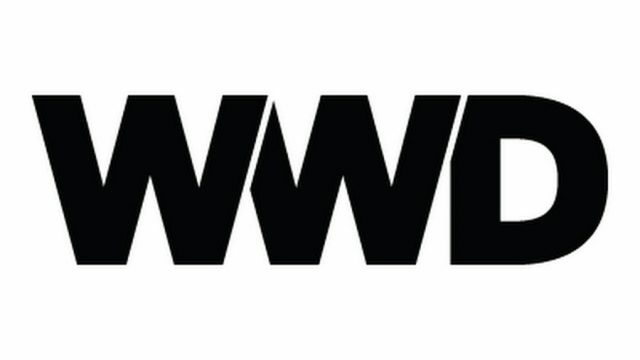 PR is thrilled to see Engineered for Motion featured on WWD. 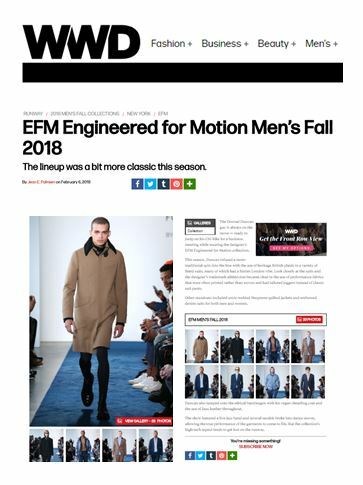 WWD reviewed EFM’s Fall/Winter 2018 collection with imagery of each of the looks.